.CLUB needed a strategy to stand out amongst the bevy of domain extensions breaking into the ever expanding world of cyberspace. Innovative Group designed and developed a marketing launch in collaboration with one of the world’s most recognized entertainers. 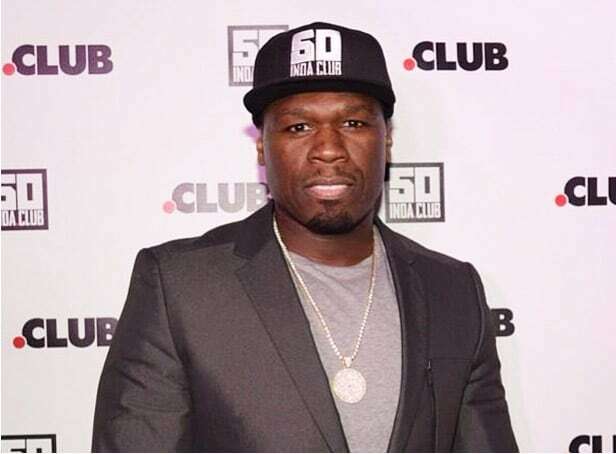 With his hit song, “In Da Club,” and entrepreneurial prowess, 50-Cent was an obvious partner to take this launch to a new level in the dotcom era. A month long marketing effort to cross promote the launch of .CLUB in tandem with 50-Cent's new album resulted in the perfect solution. 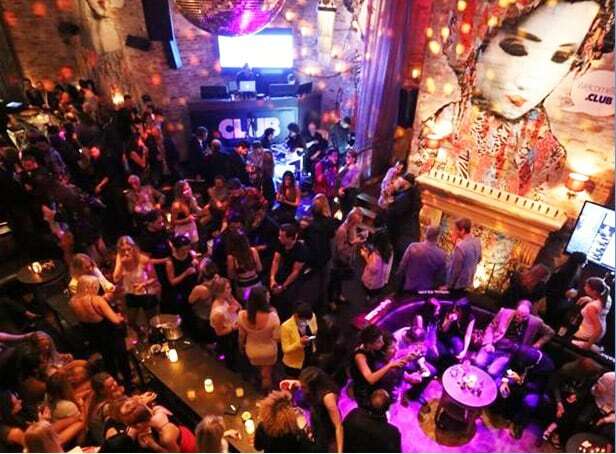 IG took over the hottest nightclub in New York, Tao Downtown, and branded it with all things .CLUB. The event hosted media personel and close to 200 industry executives from the world over. 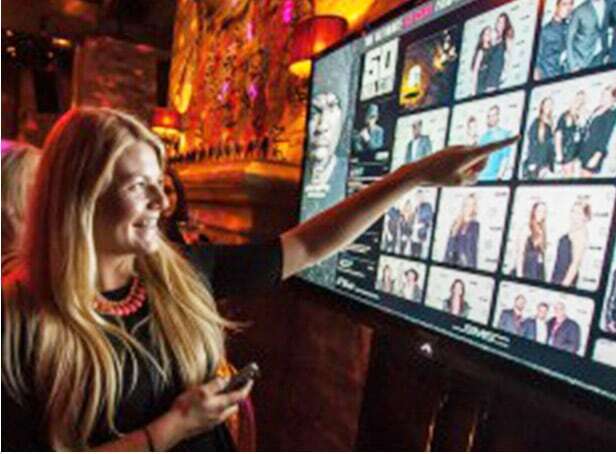 In addition to the music, we offered real-time social media platforms, showcasing images of the event’s guests online, as well as on monitors throughout the venue. Various .CLUB swag was also provided to guests as momentos of the night’s event. Tons of positive press, happy attendees, and a huge spike in .CLUB domain purchases. 50 Cent’s team built huge excitment for the marketing phase, but most importantly, the .CLUB family left in absolute awe of the evening’s event. The new company is now a breakout TLD, and they are currently exceeding their expected marketing goals.